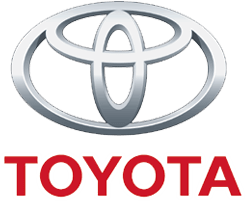 Toyota of Tampa Bay maintains a comprehensive inventory of high quality genuine Toyota OEM parts. Whether you’ve never popped the latch or you’re a seasoned DIY vet, there’s always a lot at stake under the hood of your car. So, when you have to take matters into your own hands, make sure you do so with the best. We only stock genuine Toyota parts, so manufacturer-recommended quality is a guarantee. 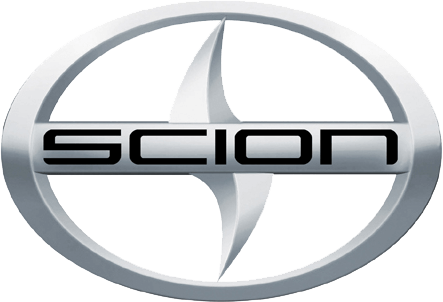 Own a Scion? 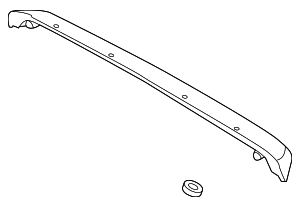 Choose genuine Scion parts when the time comes for maintenance or repair of your Scion. Have questions about the parts you may need, call our parts department at (813) 402-1342. Toyota OEM parts and accessories are manufactured by Toyota to fit and function with your Toyota Car, Truck, SUV and Van.